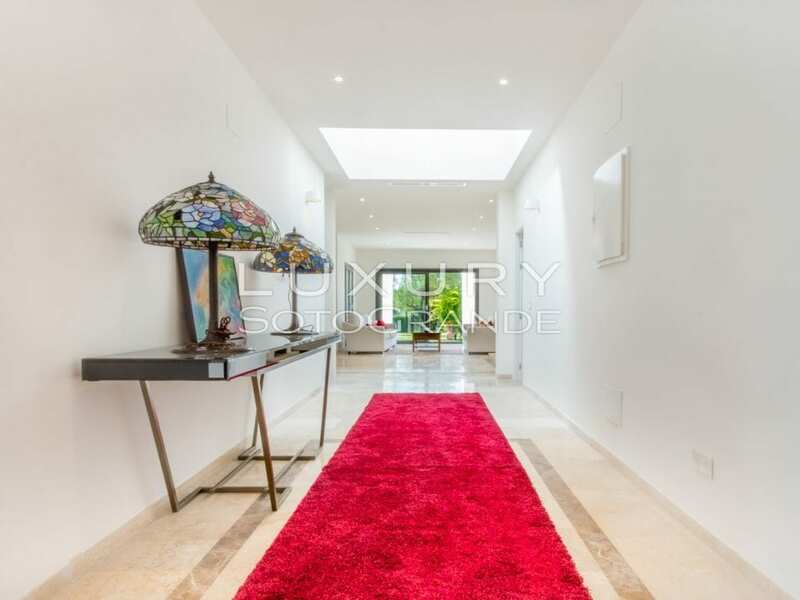 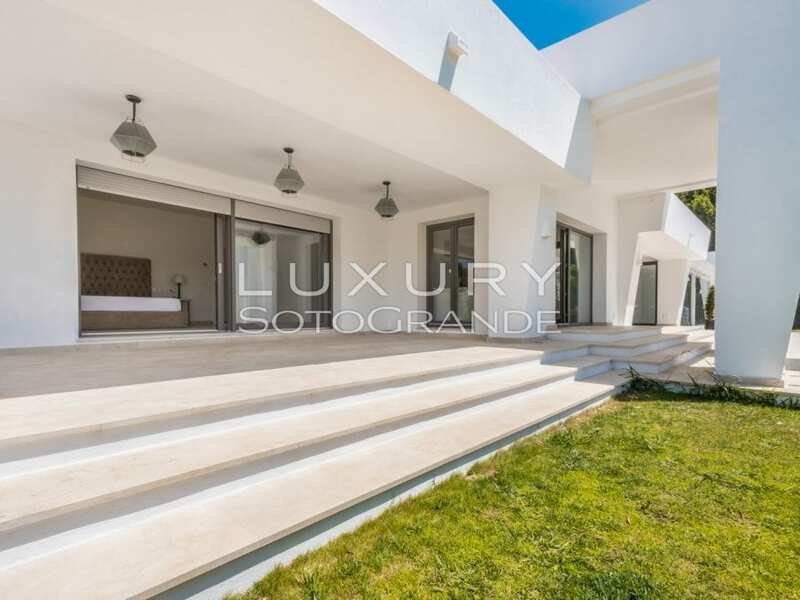 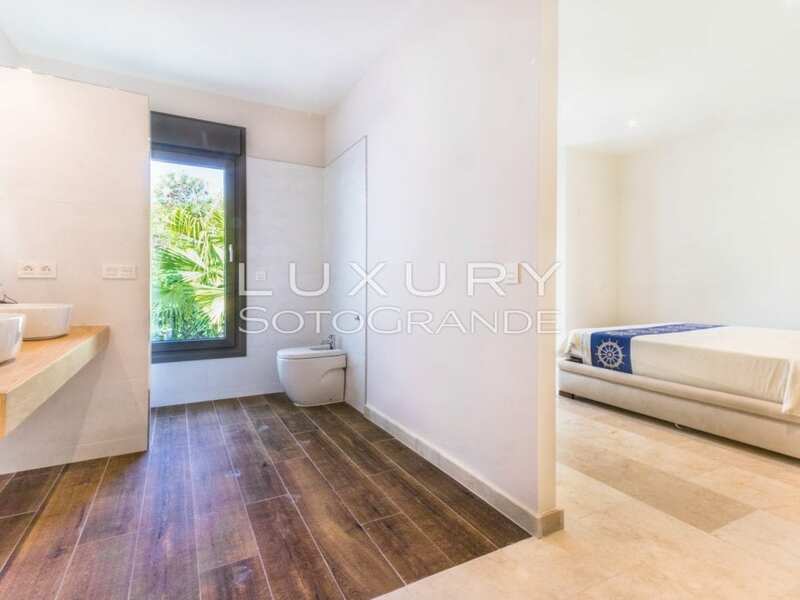 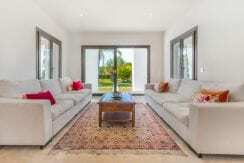 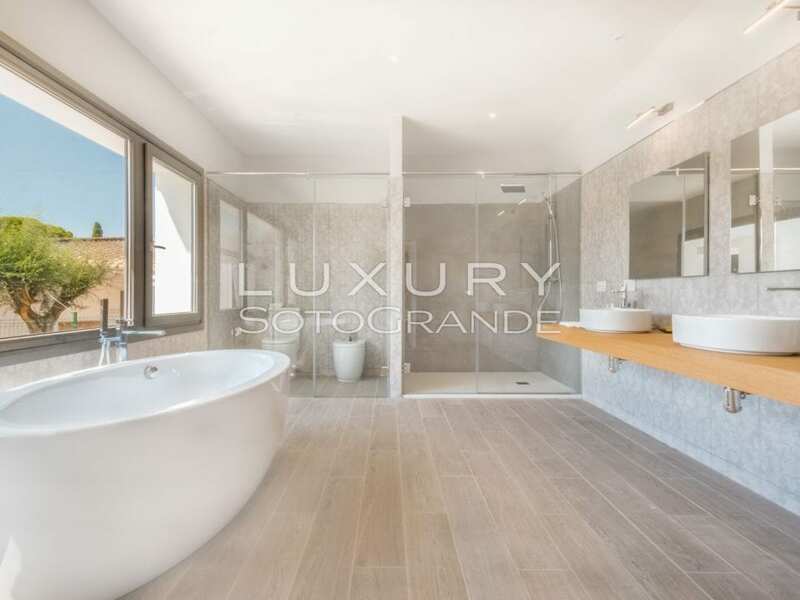 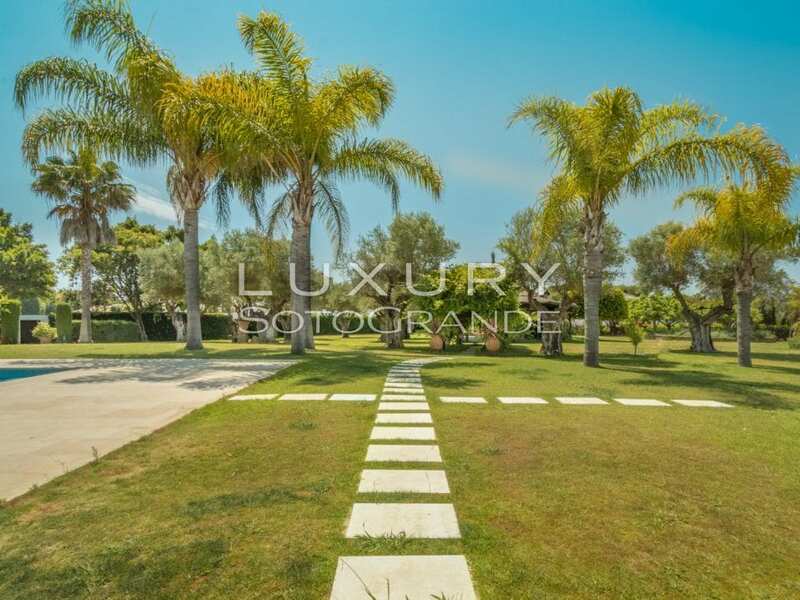 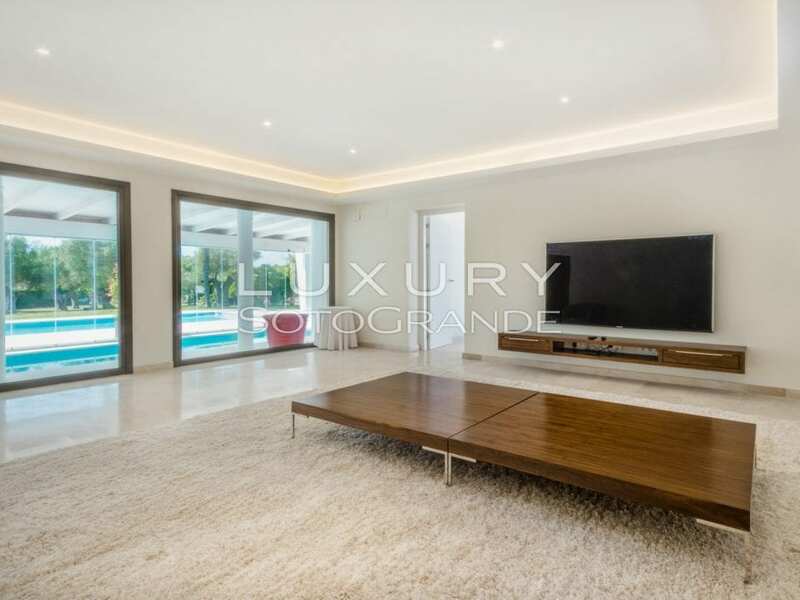 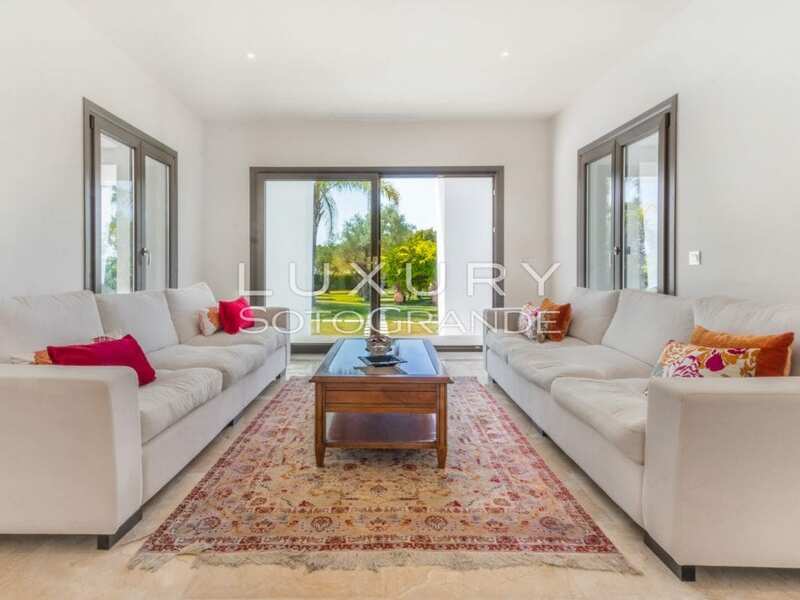 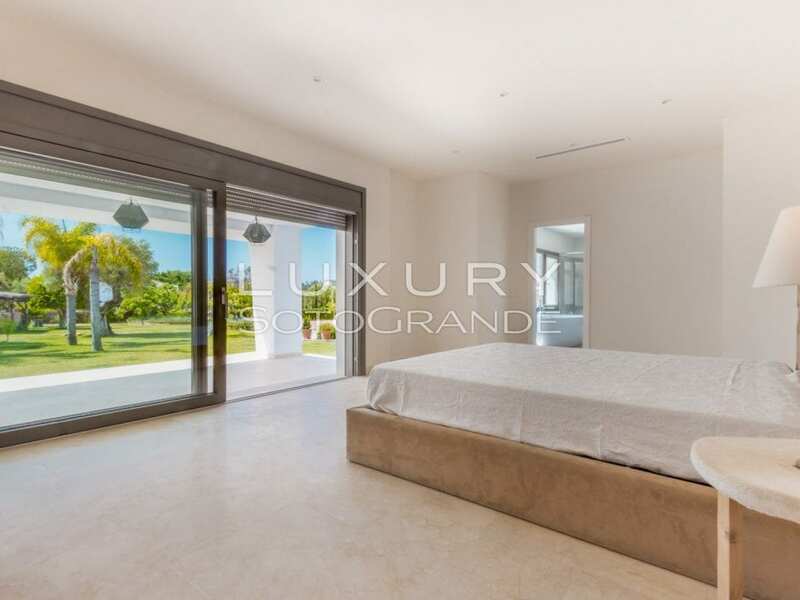 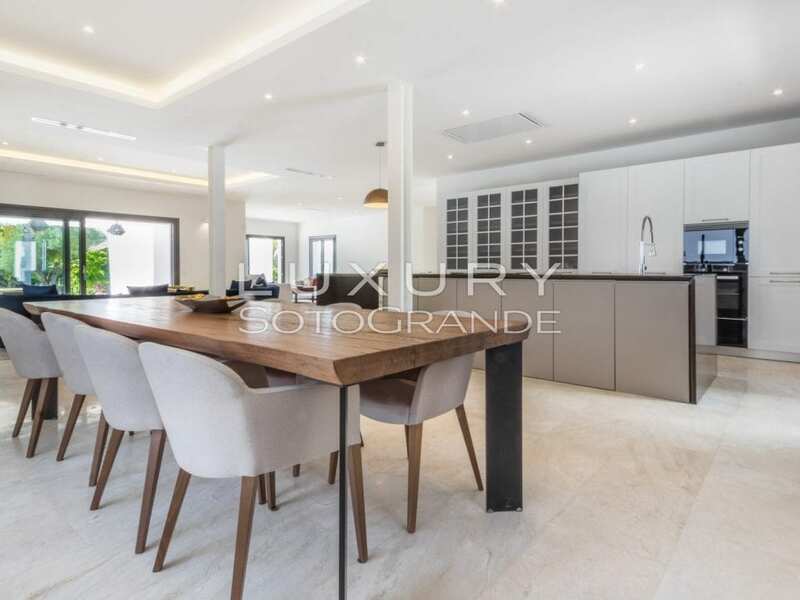 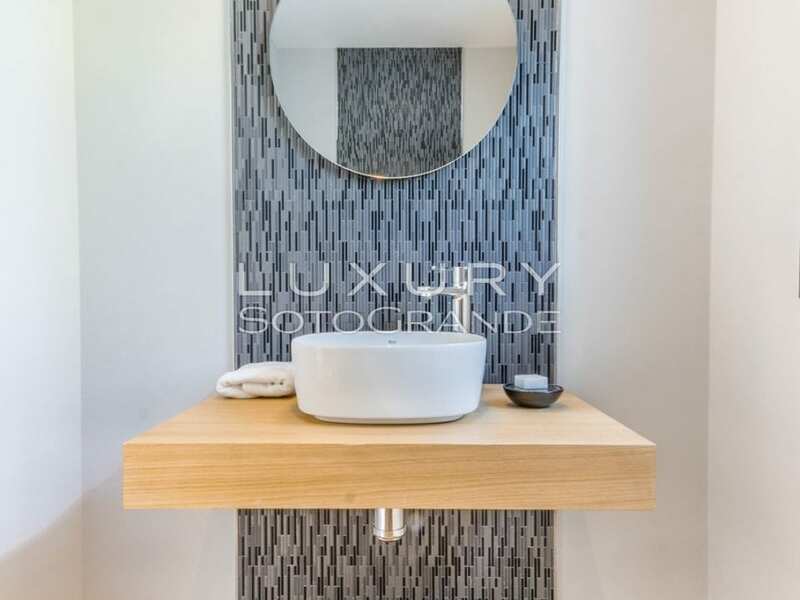 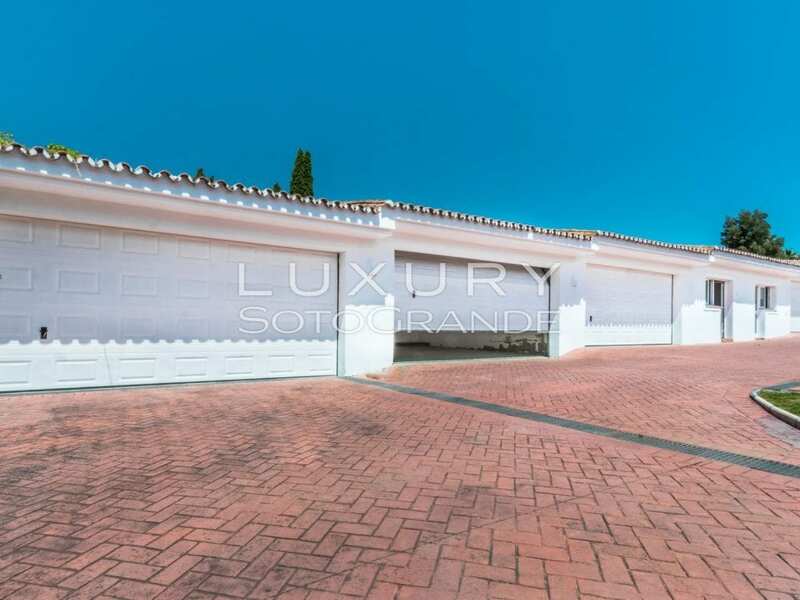 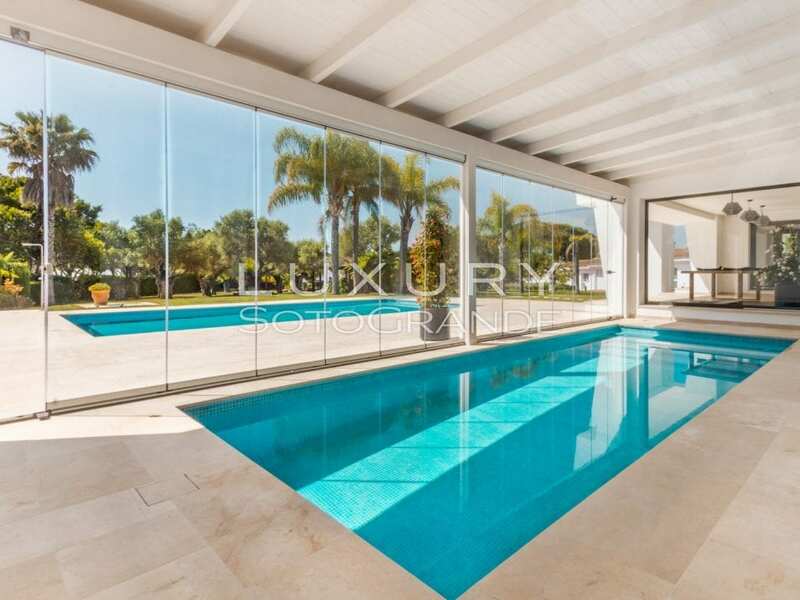 Stunning home situated in Sotogrande Costa. 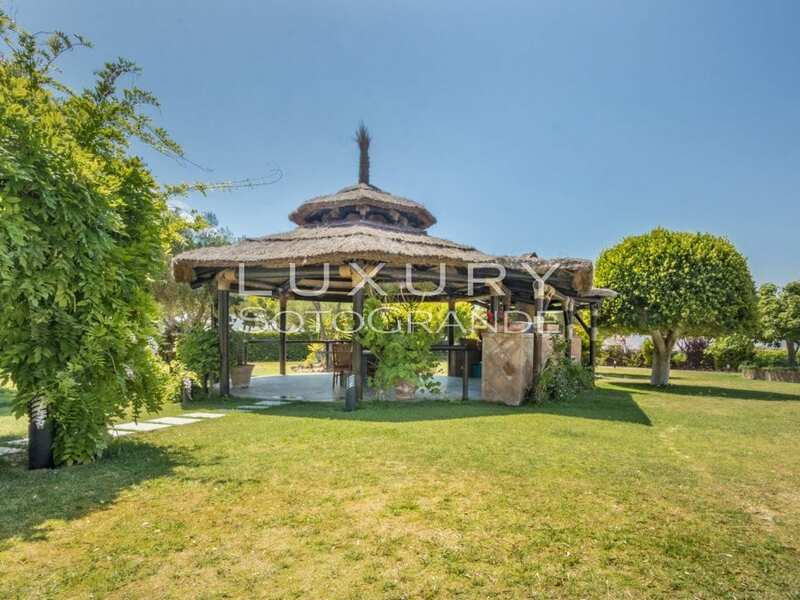 The property is set in a big garden. 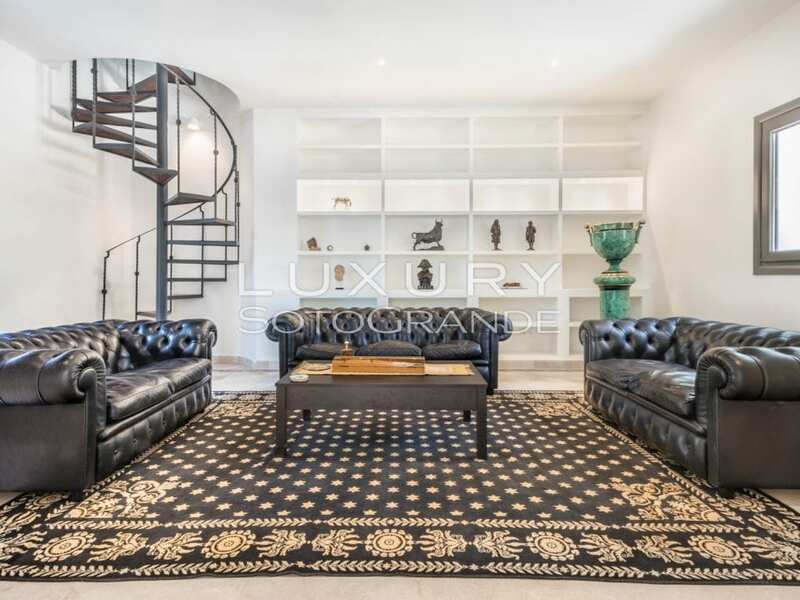 The house is built in two floors. 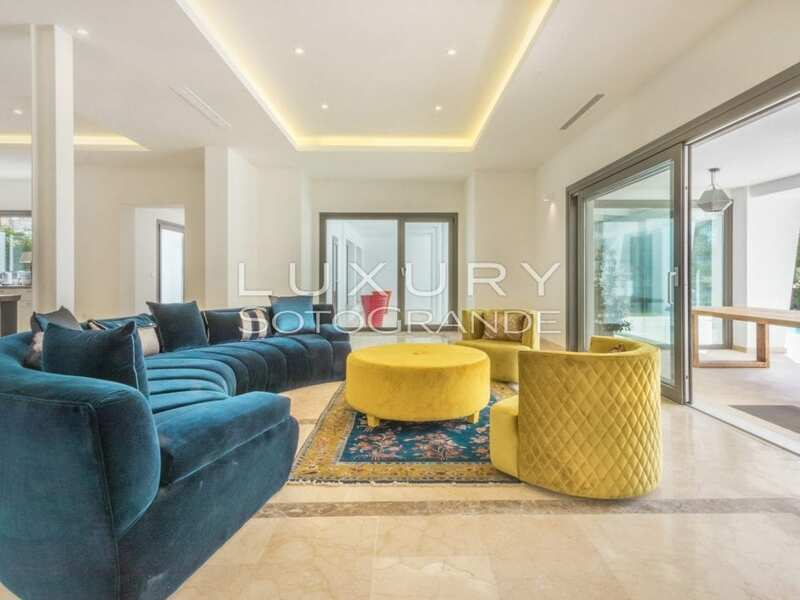 The ground floor comprises of five bedrooms, an industrial kitchen, living area, indoor pool, library and summer living area. 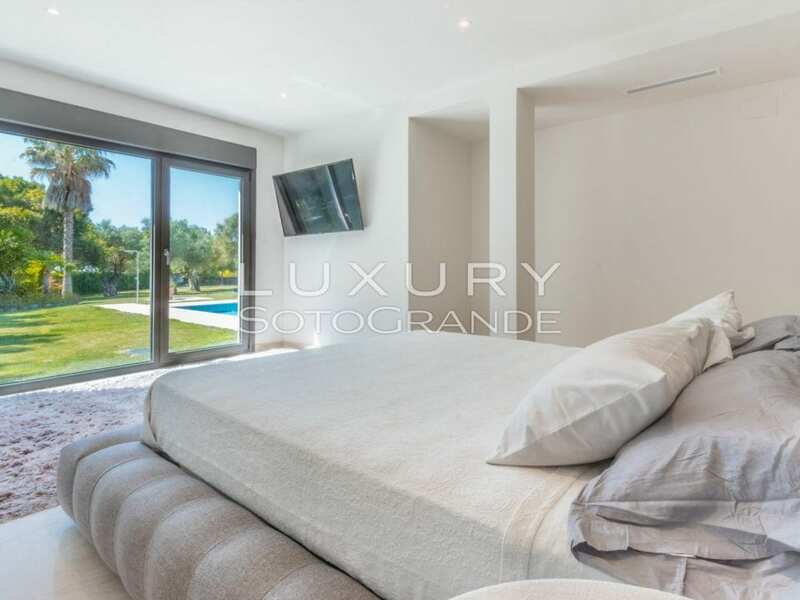 The second floor comprises of a spacious unsuited bedroom. 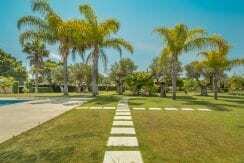 The outside pool and the summer chiringuito are located in the 6.000 m2 garden. 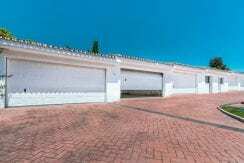 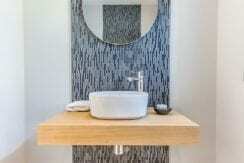 The property has a parking space for seven cars and two independent staff bedrooms.